Chronic compression of the spine -and its surrounding areas- not only wreaks havoc on posture, it simultaneously reduces blood flow and oxygen in the body. It also plays a key role in a wide range of degenerative diseases and conditions. Mainstream medicine rarely – if ever – addresses this problem of pandemic proportions. 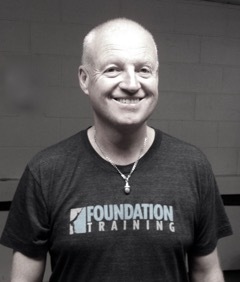 Foundation Training provides the perfect antidote to the chronic compression that plagues so many of us. Foundation Training uses a combination of powerful movements, intentional poses, and conscious breathing work to activate the muscles in your posterior chain. 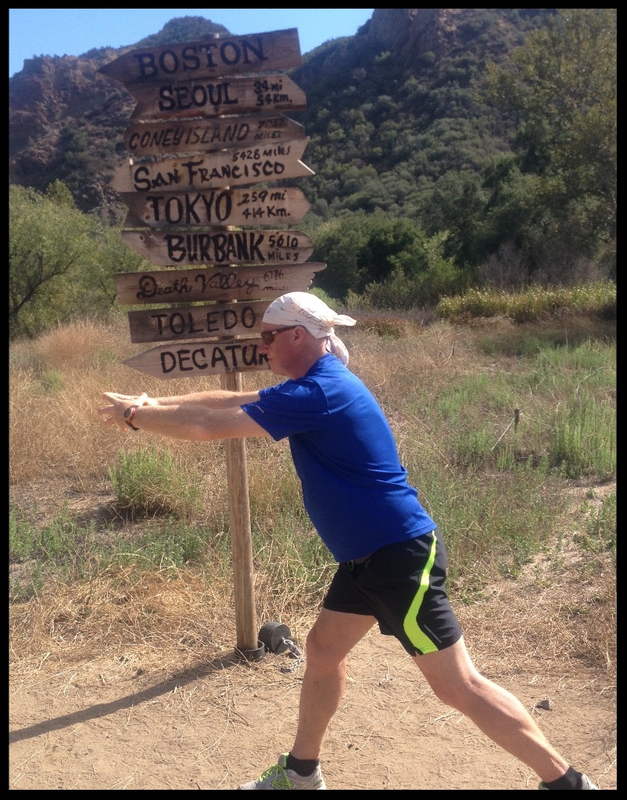 When practiced regularly, your pain diminishes, your resistance to injury increases, and your body comes to life. When these things happen, a cascade of healthful changes happen in your body and your life. 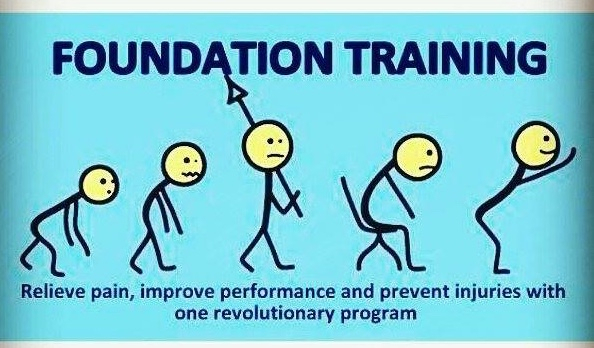 Foundation Training targets the source of pain – not just the symptoms – making it a long term solution for health. It brings the whole body, inside and out, into balance allowing you to function at your absolute best. No fancy equipment needed. 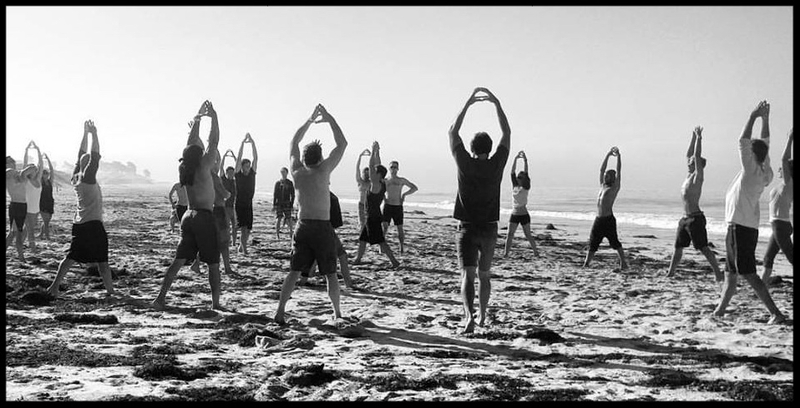 Foundation Training simply relies on your bodyweight, movement, and breathing. It can be done anywhere, anytime in just a few minutes a day. Whether you're young or old, have limited mobility or are an active athlete – Foundation Training can have an amazing impact on your health, well- being, and happiness. 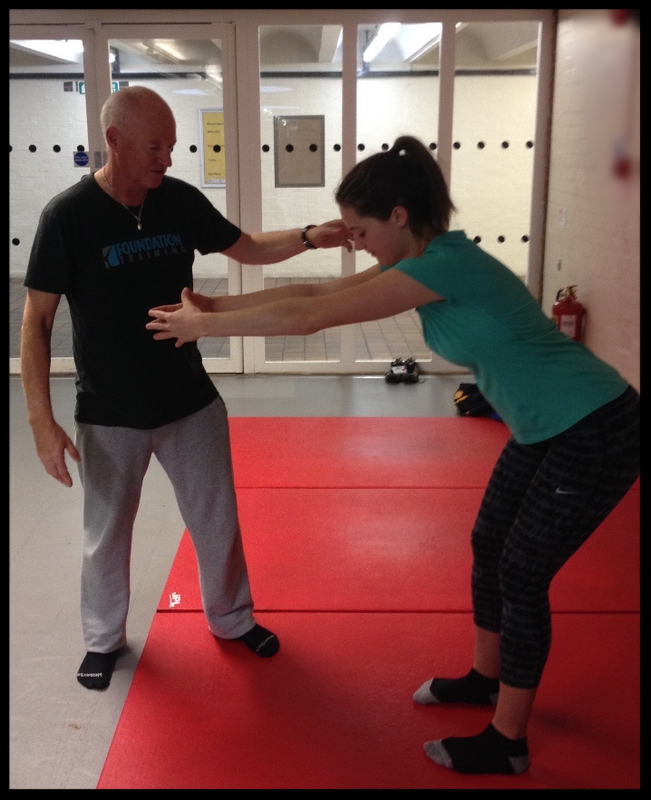 Foundation Training Instruction £5- £65 Come to a workshop or Skype it from home.